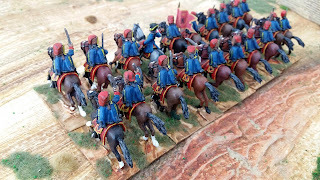 This is the penultimate Austrian cavalry unit in this project and the project itself will end a week later with all the artillery. 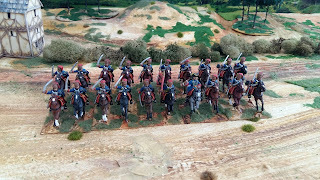 And there is a lot of artillery! 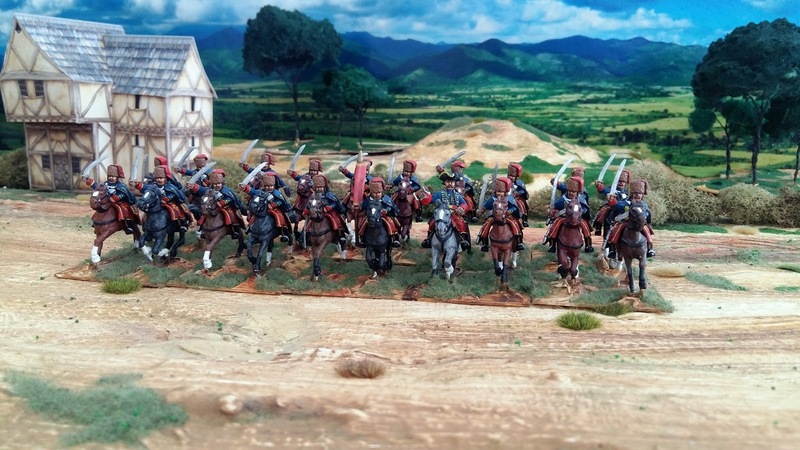 Here we have Hadik Hussars with Crusader figures. 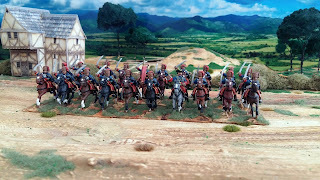 They are on the new ebob horses and they are not a very good fit although the horses per se are quite decent sculpts.